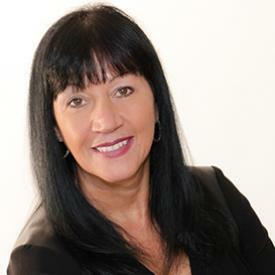 Shirley Zailo has been successfully selling real estate in the Victoria, BC area on Vancouver island since 1998. She is consistently one of Victoria BC’s top real estate agents, and can give you expert advice in all aspects of buying, selling and investing in real estate. Shirley is known for her professional expertise, hard work, and her ability to listen and negotiate the best price for her client. She is very dedicated to customer service, and is known for her market knowledge. Shirley has achieved some of RE/MAX’s highest awards. She also receives MLS® gold awards consistently year after year.Shirley is constantly on top of the market and with the use of the best technology plus her own inventory of homes she is always in contact with the best priced homes on the market. Her office sells approximately 40% of the real estate in their area.